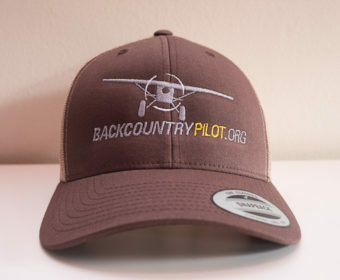 Wow your friends with what appears to be the BCP GroundControl logo floating in space on your forehead as you emerge from the treeline. Available in plastic snap closure. 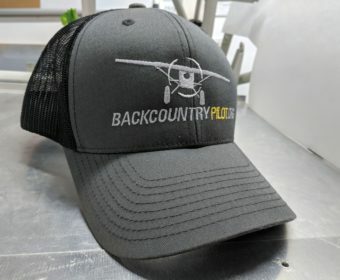 "I never knew quite how to start the conversation that I, too, was addicted to an Internet website frequented by 95% men. 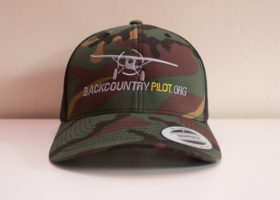 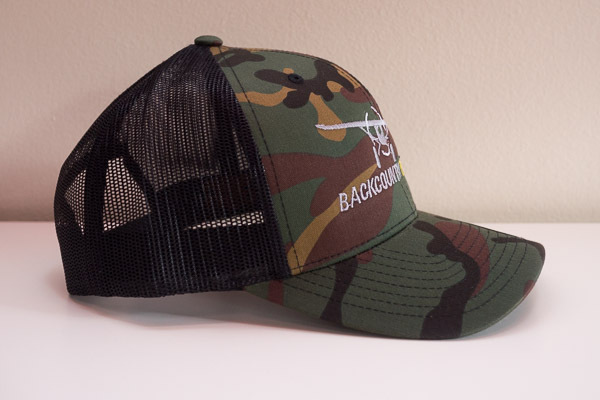 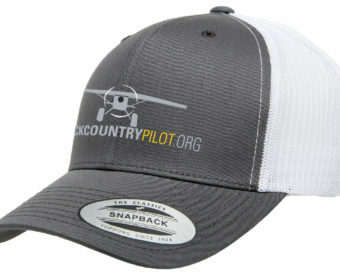 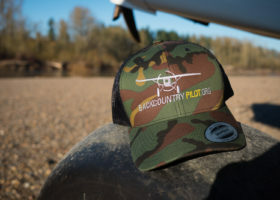 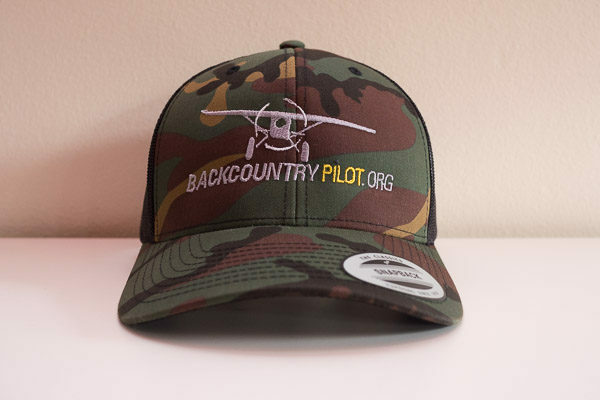 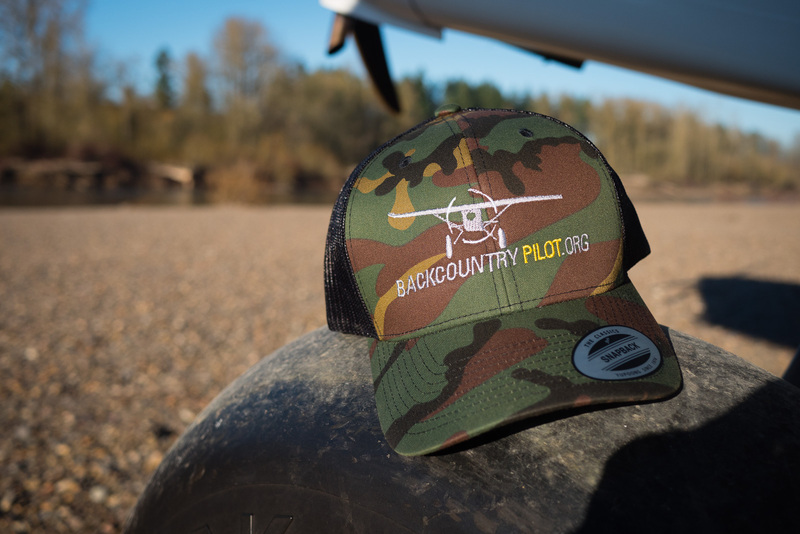 BackcountryPilot gear helps me break that ice."